When you are charged with a criminal offense, your driving privileges, your reputation, your assets – even your freedom – are all at risk. While a traffic citation usually results in a fine and perhaps increased insurance rates, misdemeanor and felony convictions can result in up to $10,000 in fines per offense and up to life in prison. When faced with these potential penalties, zealous and aggressive criminal defense counsel is the best way to protect your rights and freedom. Are you charged with a criminal offense in the State of Utah? Contact the Logan, Utah criminal defense lawyers of Harris, Preston & Chambers, LLP right away for assistance. Utah (like most other states) divides criminal offenses into one of three categories: infractions, misdemeanors, and felonies. Infractions are the least serious offenses while felonies are punished with significant fines and/or lengthy prison sentences. Infractions: Infractions are minor offenses and are only punishable by a fine of up to $750. 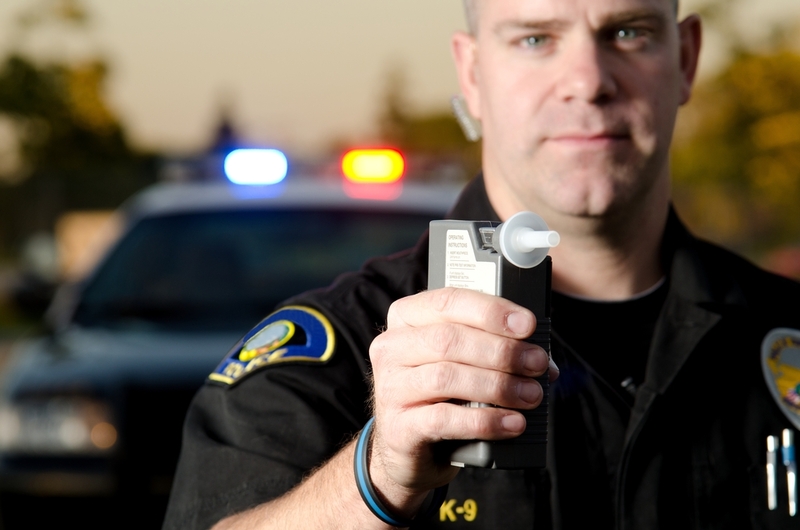 Traffic violations as well as local ordinances are examples of infractions. A conviction for an infraction can cause collateral consequences, i.e., a traffic violation may cause your insurance rate to increase. ○ Class A misdemeanors are the most serious and are punishable by up to $2,500 in fines and/or up to one year in the county jail. ○ Class C misdemeanors are the least serious. They can be punished with up to $750 in fines and/or up to 90 days in jail. ○ A first degree felony is one of the most serious types of felonies. Sentences for first degree felonies can include a prison sentence for the person’s natural life and/or $10,000 in fines. ○ Capital felonies are the most serious type of felony under Utah law. These can be punished with either a life sentence (with or without the possibility of parole) or the death penalty. As a defendant charged with a criminal offense, the U.S. Constitution as well as the state constitution and state laws afford you certain rights and protections; however, these rights and protections can be given up or waived if you do not take action to protect them. Your criminal defense attorney can also take steps to potentially minimize the negative consequences of a criminal conviction, or have the criminal charges filed against you dismissed entirely. Whether you are charged with a crime in Salt Lake, Davis, Weber, Box Elder, Cache, Rich, or anywhere in northern Utah, contact the Logan, Utah criminal defense attorneys of Harris, Preston & Chambers, LLP for experienced, dedicated representation throughout your criminal case. Call us today at (435) 752-3551 to schedule a consultation.